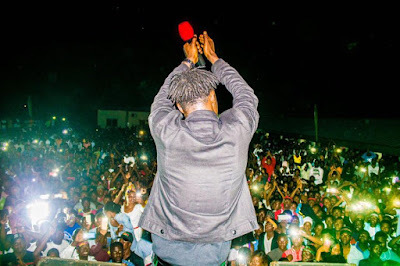 “Total Cheat” superstar Fancy Gadam was at the Heroes Park (Kumasi Sports Stadium) over the weekend, headlining the Gadam Nation Concert Tour. 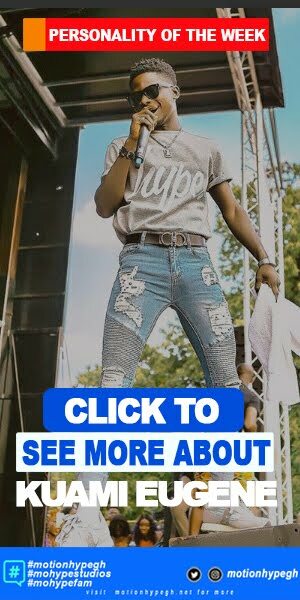 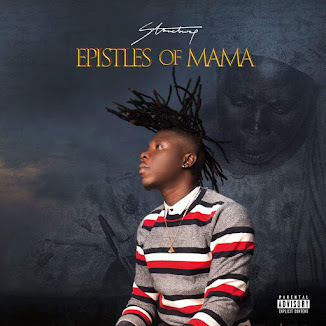 Supported by Kwesi Arthur, Ebony, B4bonah and a host of others, the singer, who is known for filling arenas across the north, treated the multitude which had gathered there for hours despite the rain, to a long electrifying performance. 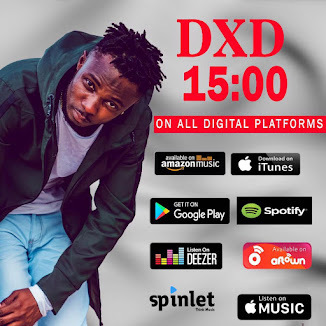 Born Ahmed Mujahid Bello, Fancy is also recipient of a BASS Award for Discovery of the Year, 2017 VGMA Best New Act, as well as a 2016 JIGWE award for Best New Artist, and has been associated with the likes of Medikal, Wiyaala, Shatta Wale, Sarkodie among others. 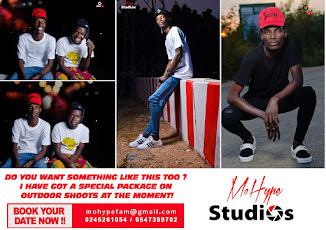 He recently launched his latest album “Mujahid” to thousands at the Tamale Stadium.